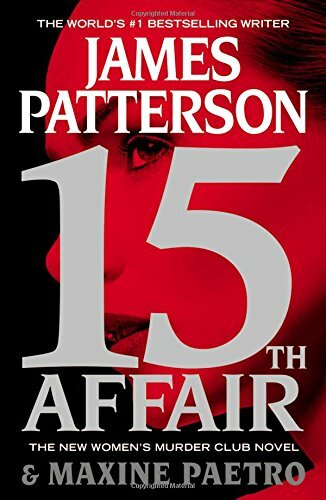 by James Patterson, Maxine Paetro | Mystery & Thrillers | This book has not been rated. Registered by solittletime, Portland, Maine, USA on November 26, 2017. Pre-numbered label used for registration. Paperback. As well as the Nov 26th SSM - Number(s) in the title , hosted by Camperfan . Released at Denny's Restaurant, 1101 Congress St, Portland, Maine USA, around 9 PM on November 26, 2017.